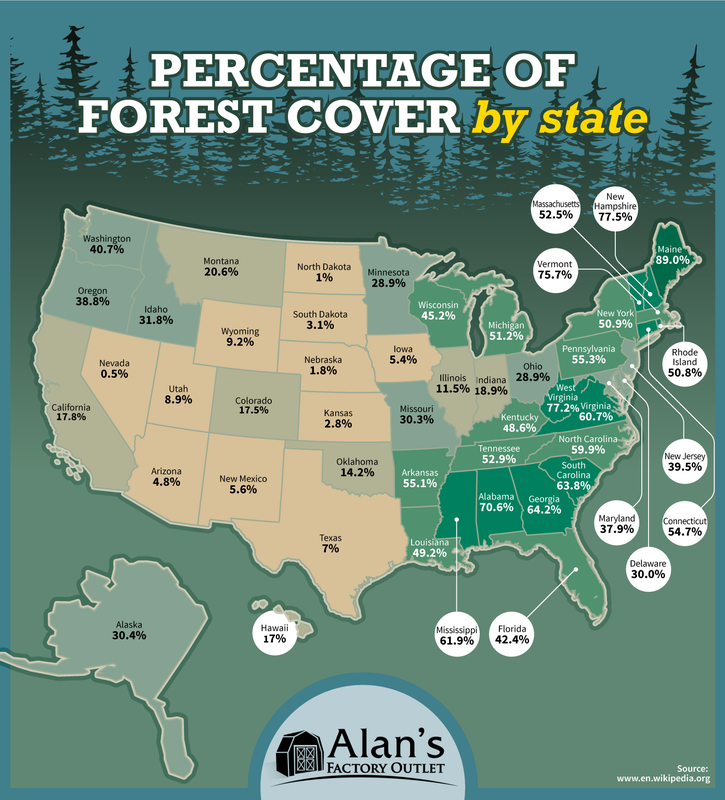 Percentage of Forest Cover by State #Infographic ~ Visualistan '+g+"
Have you ever wondered how much of your state is covered by forest? 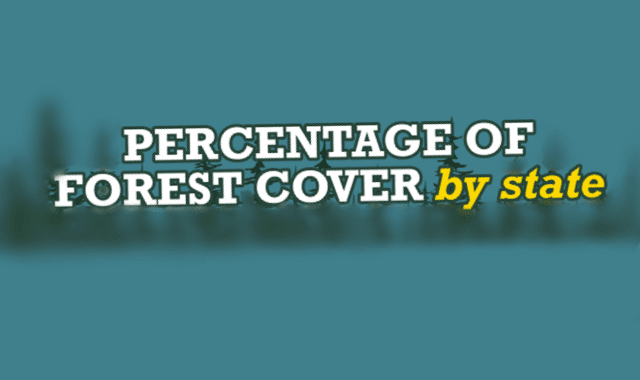 This graphic takes an in-depth look at the percentage of each US state covered by trees. You may be surprised to learn that the state with the highest percentage of forest cover (Maine) is not the same state that houses the country's largest national park (Alaska). 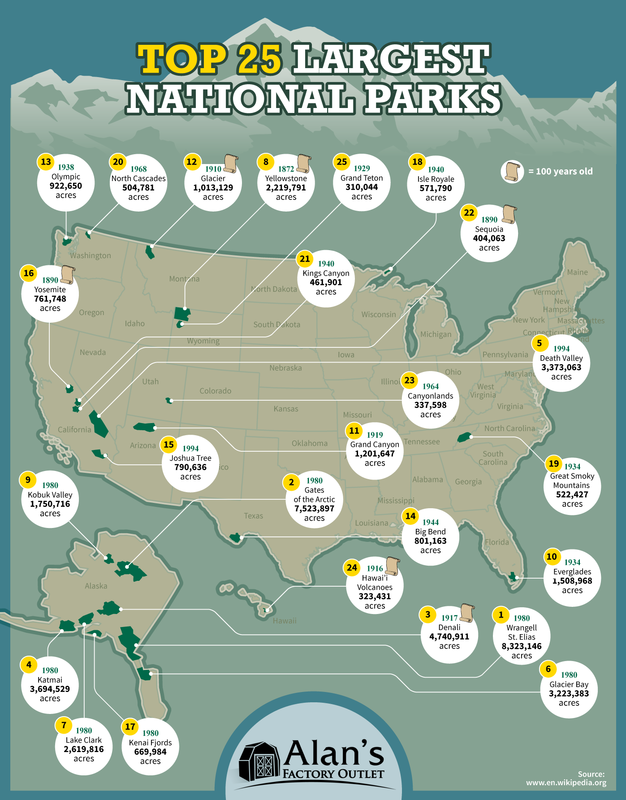 If you love to hike and explore national parks, we've also illustrated the Top 25 largest national parks in the USA. Six of these parks are more than 100 years old, and eight of the largest parks are located in The Last Frontier: Alaska! By exploring these graphics, you can see how your state stacks up in terms of forest coverage, and you can also discover if one of the nation’s largest parks is near you. Plan your next adventure (or even just a weekend getaway) by taking a quick glance at these convenient guides.